To be fair, equitable, credible, and successful, all types of commerce should hold benefits for all parties in the process and supply chain, never forgetting the end user or final beneficiary – the customer. The product or service should be one for which there is a demand, like skincare products and perfume. The basic commercial processes pertaining to products includes the sourcing and purchasing of ingredients or raw materials, manufacturing, packaging, supplying to a wholesaler, who supplies to a retailer or distributor, who in turn, appoints sales persons or agents to distribute and sell the goods to the customer. The more role players in the chain, the more costly it becomes. Conversely, cutting down on the number of participants reduces costs and the selling price, much as we do at Papillon. Elsewhere, after each step or phase, goods must be transported to the next link, unless more than one function occurs at the applicable premises, and each participant or role player must add on a profit margin, in order to remain financially viable. From the distributor’s position at the end of the supply process, the company or person who holds an optimal stock level of the merchandise is able to offer customers or users the most prompt and quick delivery, and hence the best service. Once a customer has placed an order and given a deposit, he or she prefers to have delivery in the shortest possible time. You, the distributor, need capital to pay for stock in hand with which to meet customer orders promptly. Buying in bulk typically allows the distributor to enjoy bulk purchase discounts and keener prices, maximising their spending power and profit margins. 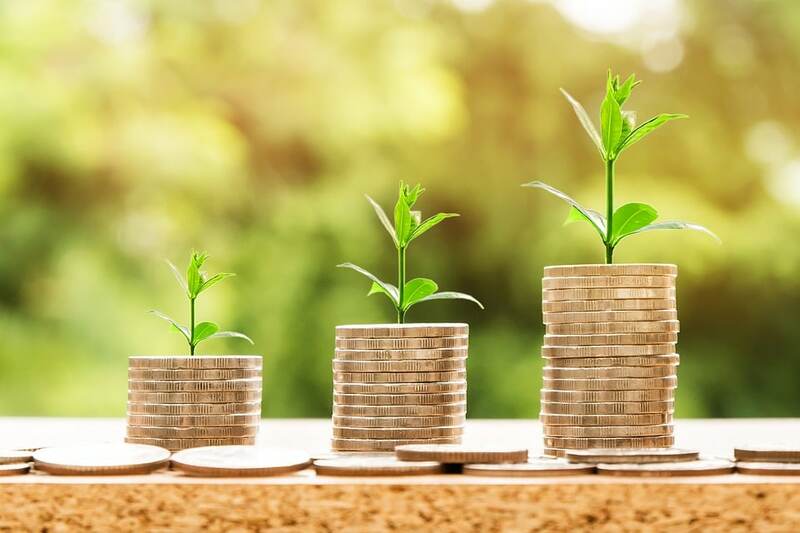 Accumulated profits (in a separate business bank account) may be ploughed back into the business, creating an ever expanding, profitable cycle, enabling the business to grow, stabilise, and generate more profits, whilst satisfying customer expectations and keeping selling prices competitive. By understanding and applying bulk buying and bulk pricing procedures, you’re virtually applying an essential stokvel principle to your Papillon perfume and skincare distribution business – in this case. Open a separate business bank account to keep business and personal assets and expenditures apart, and remove the temptation to spend profits for personal purposes. Take a deposit on orders to improve cash flow and prevent order cancellations from customers. Get to know your customers, ask them for referrals and stay in touch with them regularly (WhatsApp is perfect), especially on birthdays and prior to Valentine’s Day and Christmas, when your stock of Papillon perfumes and skincare products will be in demand.